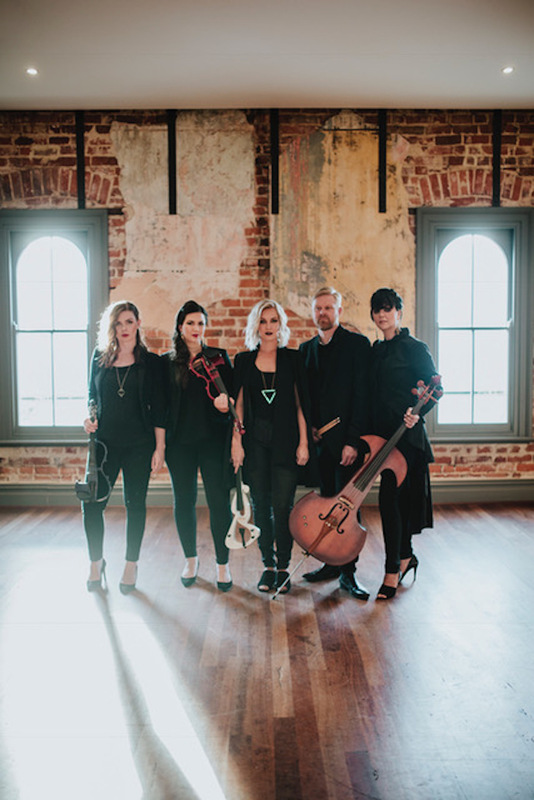 Aquila is a classically trained, finely tuned string quartet that features some of Perth’s most up and coming players – binded by a passion for performance. Unfortunately for the purists, that’s about where the old standard quartet stops and the new standard starts. The members of Aquila have spent most of their lives refining their chops on the likes of Bach, Beethoven and Mozart – only listening to and playing more contemporary music as a fan or as a hired gun, never truly exploring the potential of applying their passion to the greatest songs written this side of the millennia. 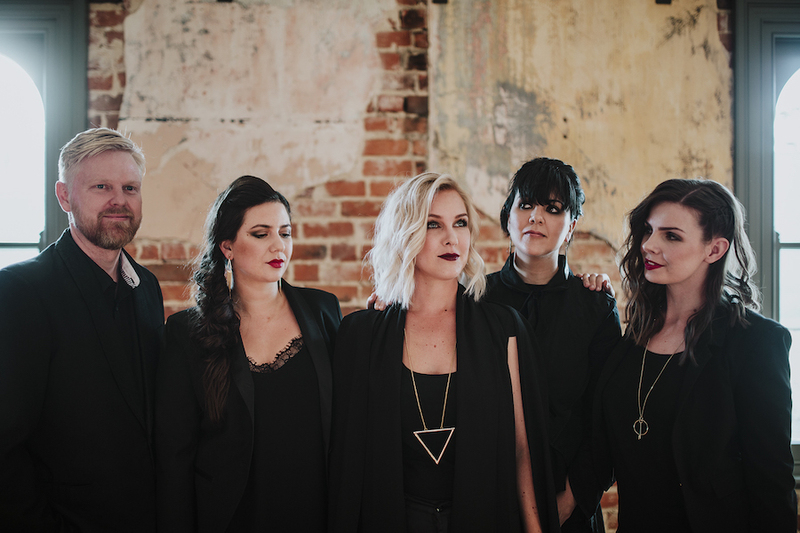 Aquila have set out, led by first violinist and arranger Rachael Aquilina, to bring about somewhat of a change to the commonly held perception of what a night out to see a string quartet might look, sound and feel like. If you’re not sure what Daft Punk, Radiohead or Britney Spears would sound like played by two violins, a viola and a cello, you’re not alone… add one of Perth’s most respected drummers, Ben Vanderwal, and you’ve got something close to an idea of how cool some of the best songs from the last 50 years could sound – rethought and rearranged on instruments that have ruled popular music over the last 500 years. Boasting completely original arrangements and reinterpretations of artists spanning from the Beatles to Gotye and from Metallica to Amy Winehouse, it would be fair to say no stone has been left unturned in building Aquila’s ever-expanding repertoire of future classics – reimagined for classical instruments. Aquila’s live performances smash the two worlds of classical and contemporary music together in a way neither would expect, making for renditions and re-imaginings that bring out the rock in classical and the baroque in pop.